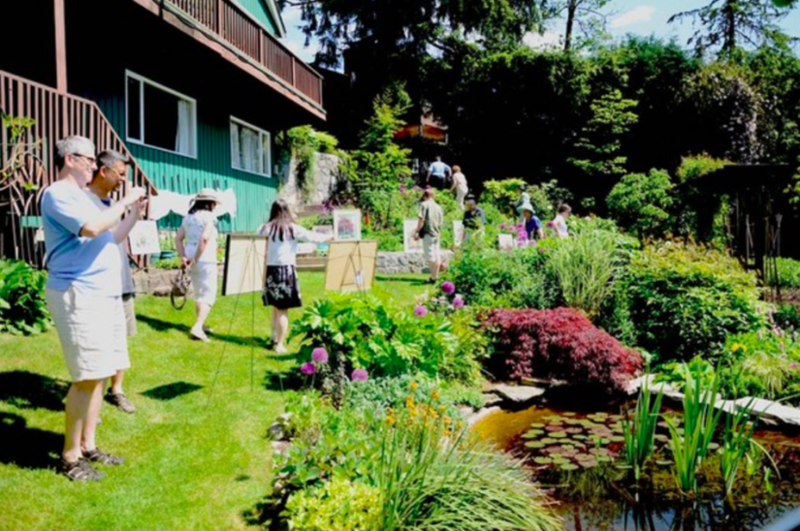 Art in the Garden Tour is a two-day self-guided, spring tour of the beautiful North Shore gardens. Tour beautiful gardens while enjoying live music and visual artists working in painting, drawing, pottery, photography, leather, wood, recycled sculpture and glass blowing! The artists and gardeners will all be on site to answer your questions. Musicians will perform for a two-hour period on a staggered schedule at each of the gardens. Admission to each garden is a minimum $1 donation.